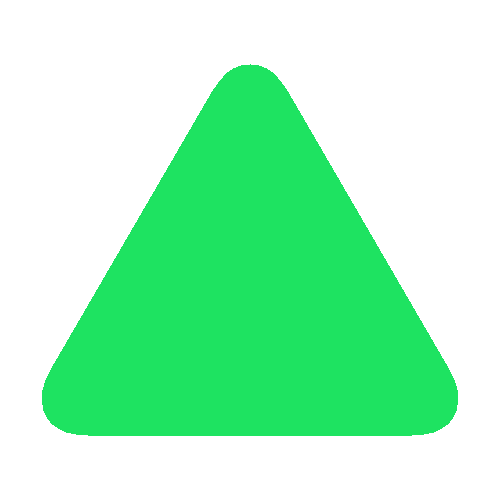 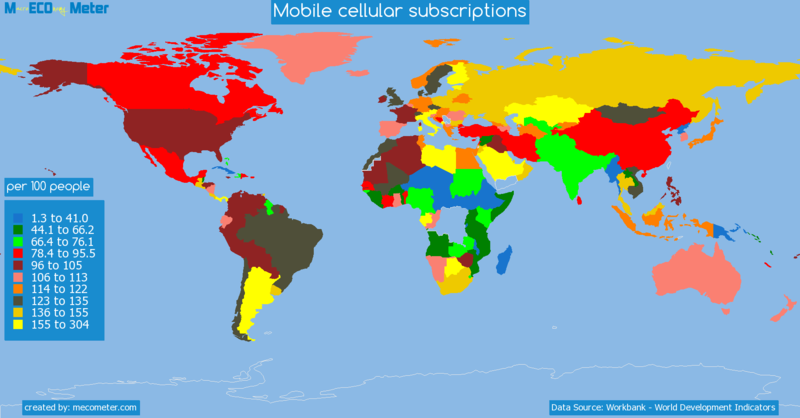 Value & RankThe Mobile cellular subscriptions of Russia is 153 (per 100 people) with a global rank of 23. 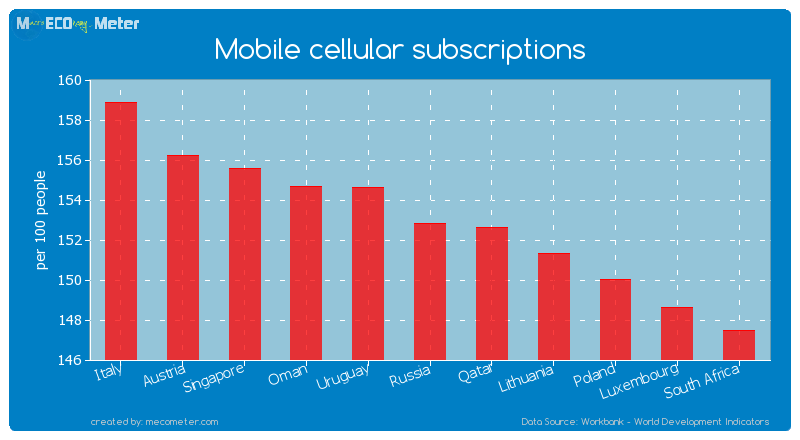 Russia compared to other CountriesThe Mobile cellular subscriptions of Russia is similar to that of Italy, Austria, Singapore, Oman, Uruguay, Qatar, Lithuania, Poland, Luxembourg, South Africa with a respective Mobile cellular subscriptions of 159, 156, 156, 155, 155, 153, 151, 150, 149, 147 (per 100 people) and a global rank of 18, 19, 20, 21, 22, 24, 25, 26, 27, 28.10 years growthRussia's Mobile cellular subscriptions had a positive growth of 514 (%) in the last 10 years from (2003 to 2013). 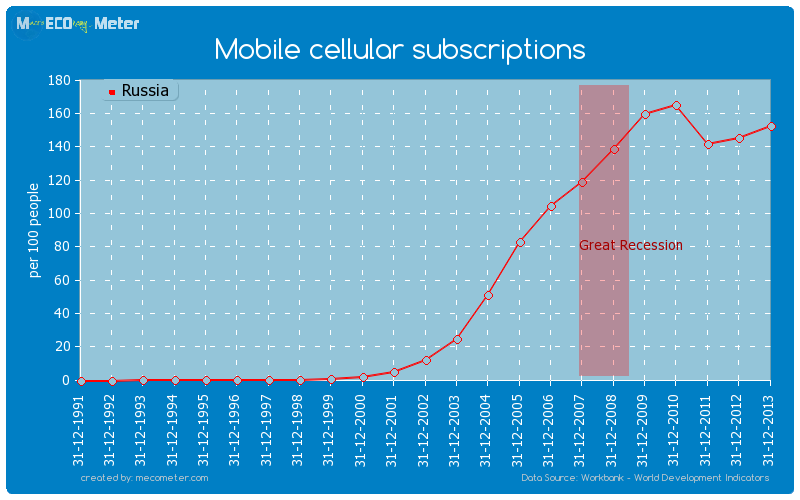 Last 10 years averageRussia had an average Mobile cellular subscriptions of 117 (per 100 people) in the last 10 years from (2003 to 2013).